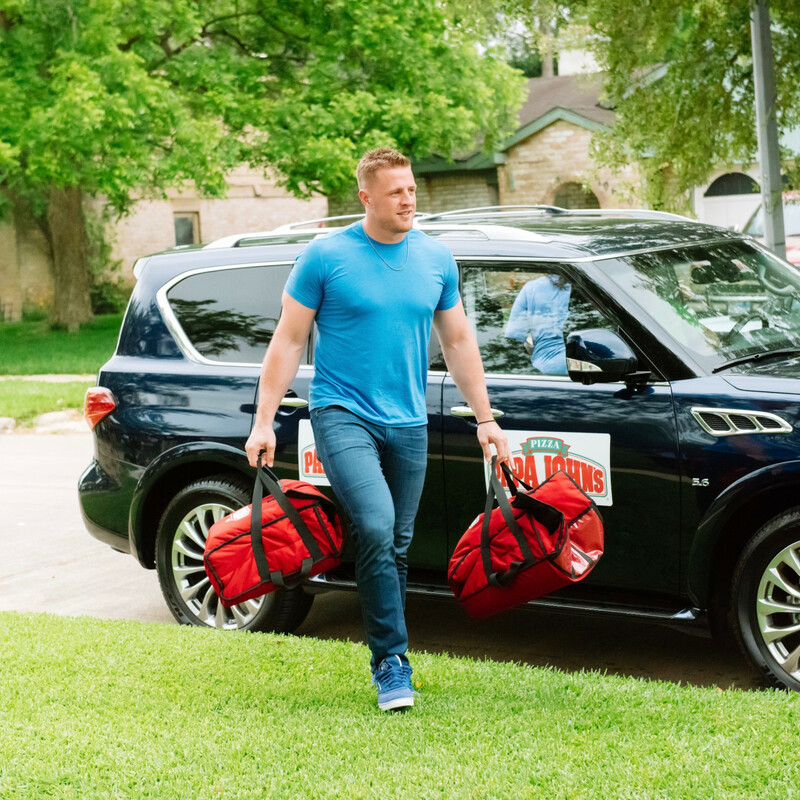 JJ Watt delivers on the field and now he’s back to delivering off the field. 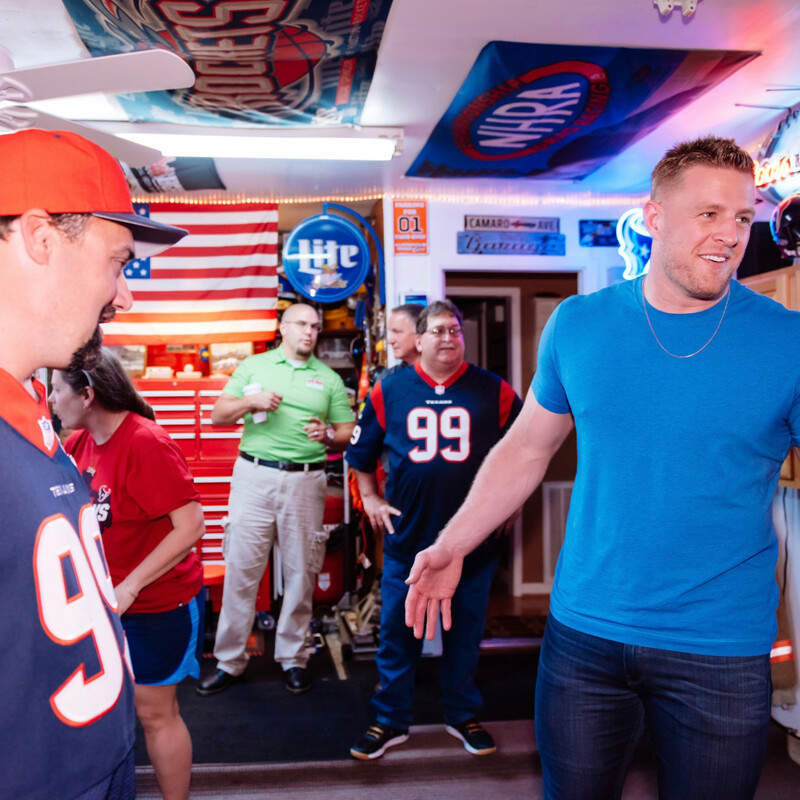 The star defensive end returned to his pizza delivery roots Saturday afternoon, presenting a grand prize experience to Texans fan Wayne Lominac. 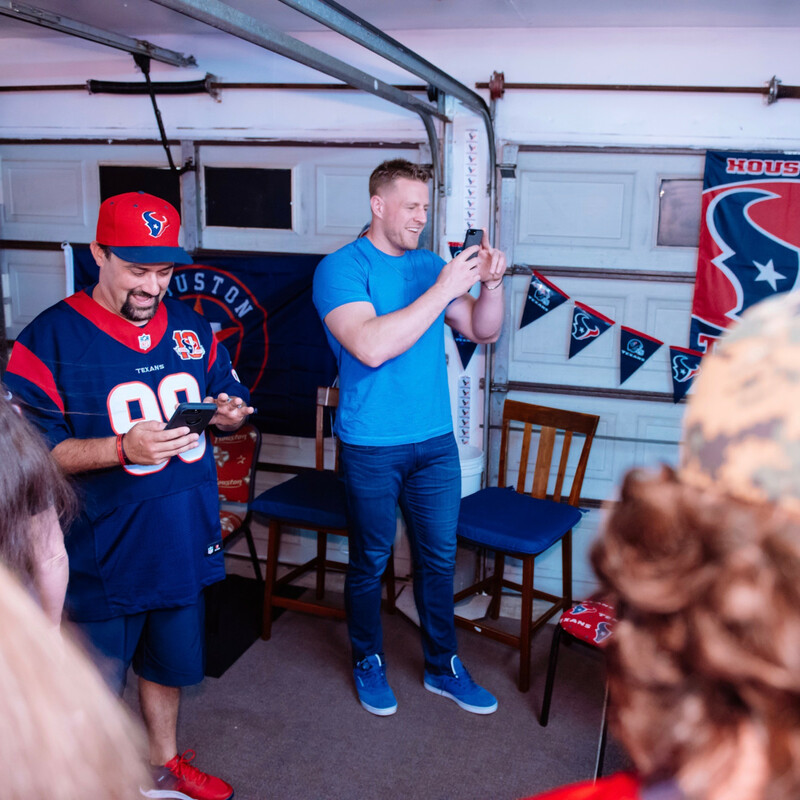 From the start of the 2016 NFL regular season through the Houston Texans’ last game, customers who ordered pizza from any of the Papa John’s Houston locations were automatically entered into the JJ Delivers contest, for a chance to win a pizza party with Watt himself. 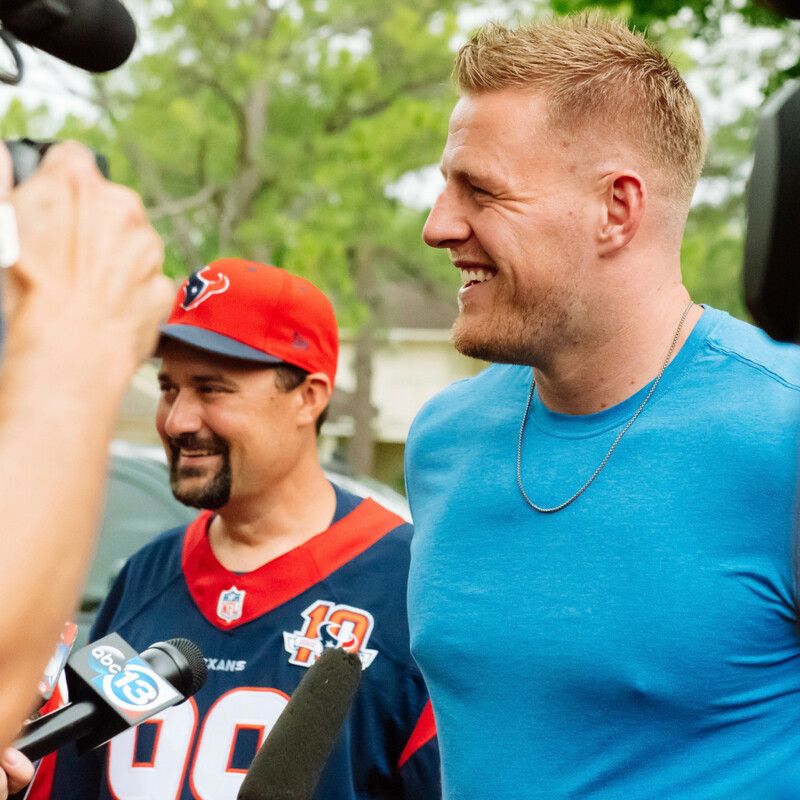 For the grand prize winner, Watt promised to personally deliver pizza to their home. 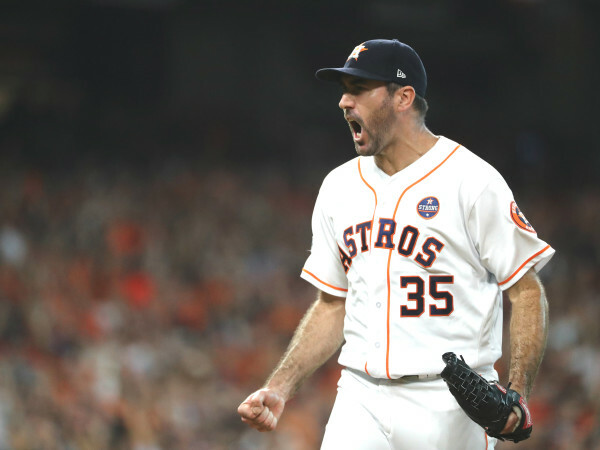 Each Friday throughout the season, winners were selected at random. 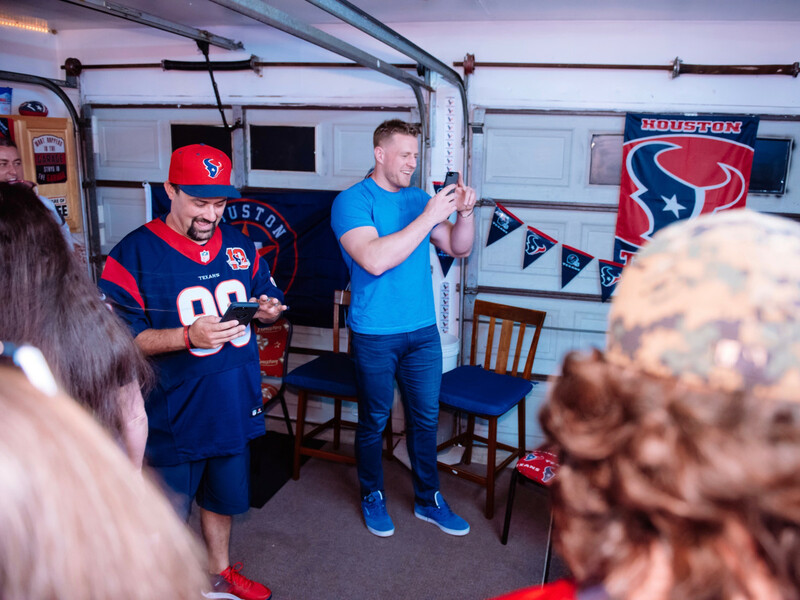 Throughout the season, Watt personally called all 18 winners to congratulate them and invite them, plus a guest, to the post-season pizza party, which was held Saturday afternoon. 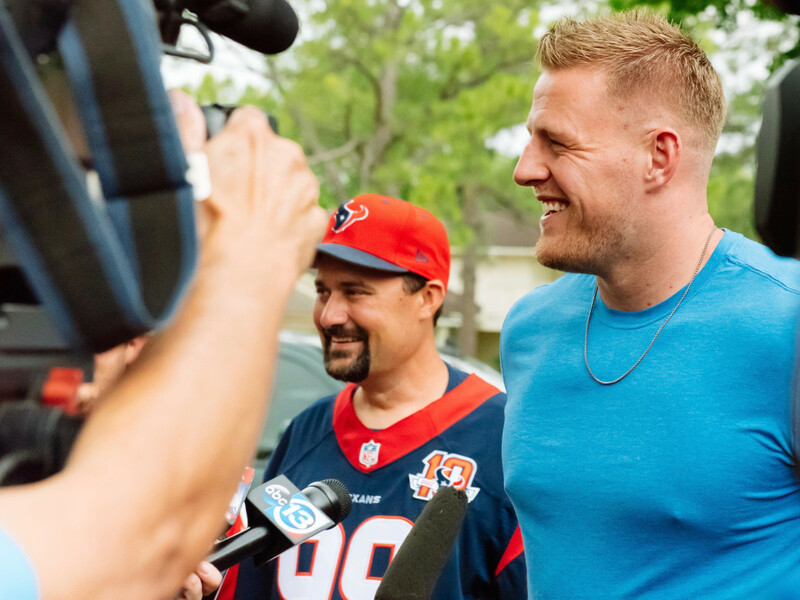 After the pizza party, Watt drove to Lominac’s home, and personally delivered pizza as promised to Lominac's family. 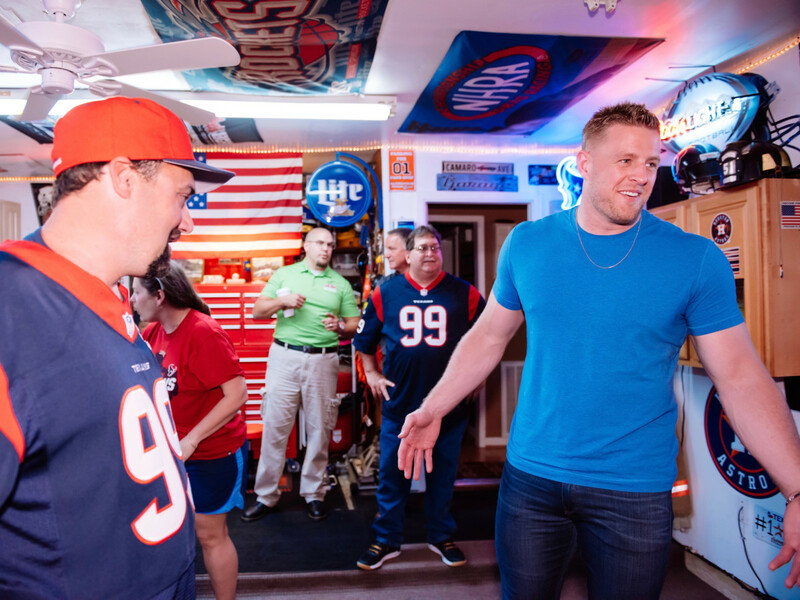 The men talked all things Texans, and Watt signed various memorabilia for the family, while enjoying Papa John’s pizza in Lominac's Texans-inspired “man cave” — the exact spot he spends Sunday afternoons watching Watt and his teammates on the field. 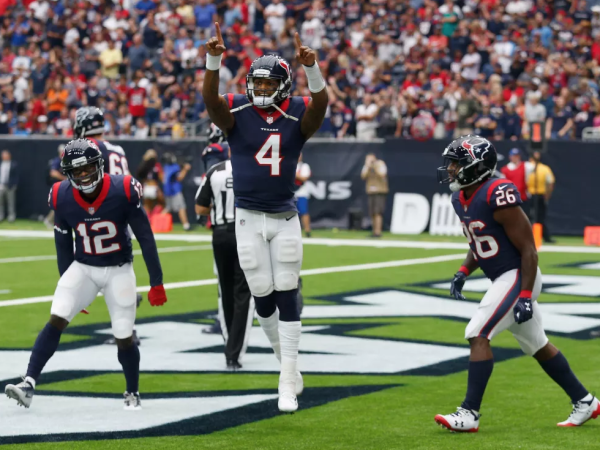 "It's just one of the coolest things to be able to hang out with some of the best fans in the world and just get to interact and say hello and say 'thank you' for supporting us," Watt said. 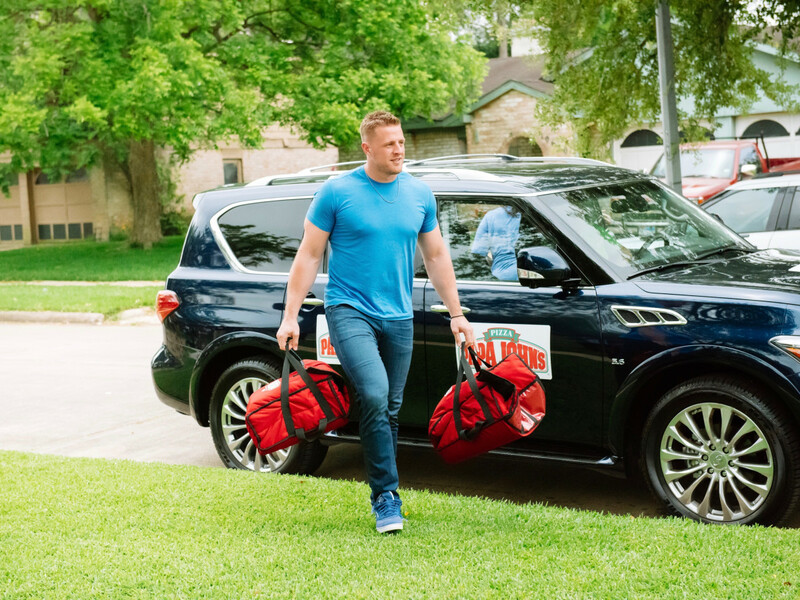 While Texans fans are excited about Watt’s pepperoni delivery, they’re really waiting for his delivery back on the field.